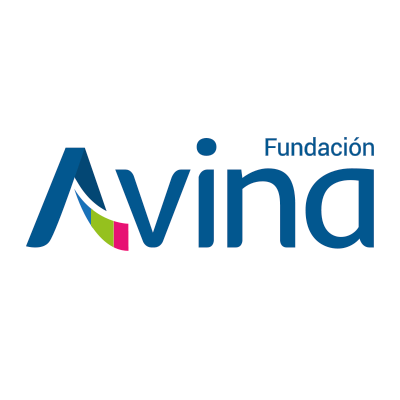 A Latin American foundation, Avina focuses on producing the large-scale changes necessary for sustainable development by fostering collaborative processes among leaders from different sectors. Its Sustainable Cities program seeks to transform cities into ones that foster social progress and equality while respecting the limits of nature. Avina believes in strengthening civic participation and citizen-led oversight in urban planning and management; contributing to the transformation and revitalization of public spaces as drivers for social cohesion, economic inclusion, and cultural expression; and promoting public and corporate policies that support urban resilience. IADB works to improve lives in Latin America and the Caribbean. 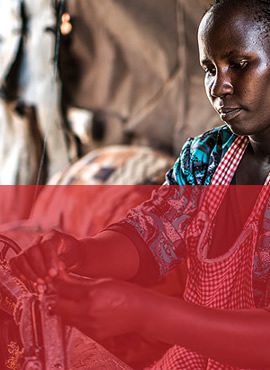 Through financial and technical support for countries working to reduce poverty and inequality, it helps improve health and education, and advance infrastructure. IADB aim is to achieve development in a sustainable, climate-friendly way. UNDP is active in more than 170 countries and territories, helping to achieve the eradication of poverty, and the reduction of inequalities and exclusion. It helps countries develop policies, leadership skills, partnering abilities, institutional capabilities and build resilience in order to sustain development results. The UN office for disaster risk reduction, UNISDR supports the implementation, follow-up and review of the Sendai Framework for Disaster Risk Reduction 2015-2030 (Sendai Framework) adopted by the Third UN World Conference on Disaster Risk Reduction on 18 March 2015 in Sendai, Japan. The Sendai Framework is a 15-year voluntary, non-binding agreement that maps out a broad, people-centered approach to disaster risk reduction, succeeding the Hyogo Framework for Action.